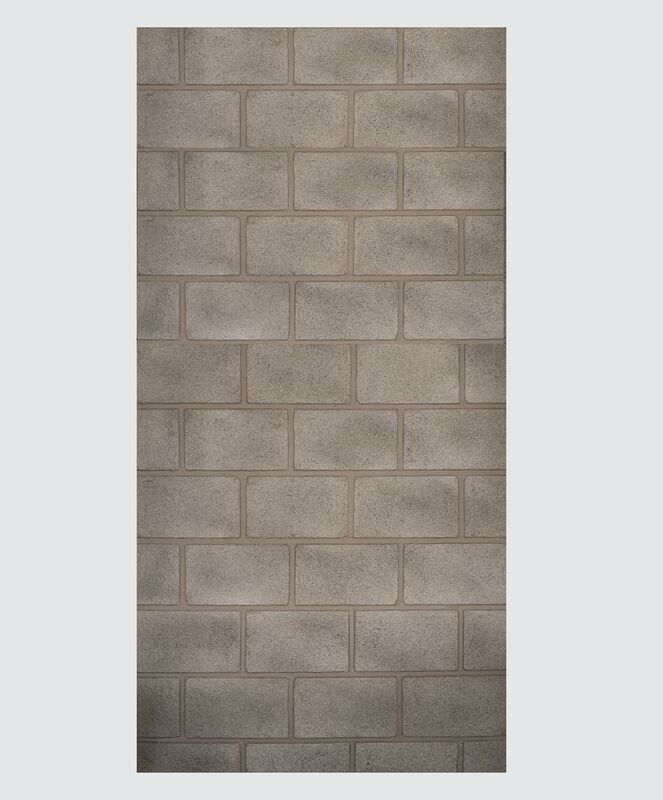 Sometimes you're trying to cover your existing cinderblocks with our panels... other times you want a realistic cinderblock wall to create your very own jail cell or urban landscape. 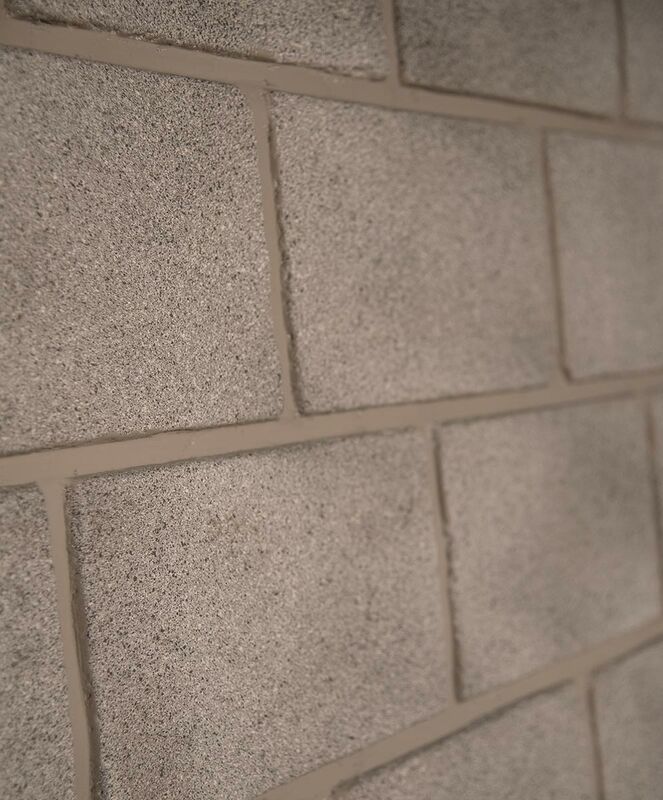 Our cinderblock panels are thermoformed using heavy duty .09" ABS plastic while keeping a lightweight overall weight making it easy to screw to a wooden frame or over drywall. 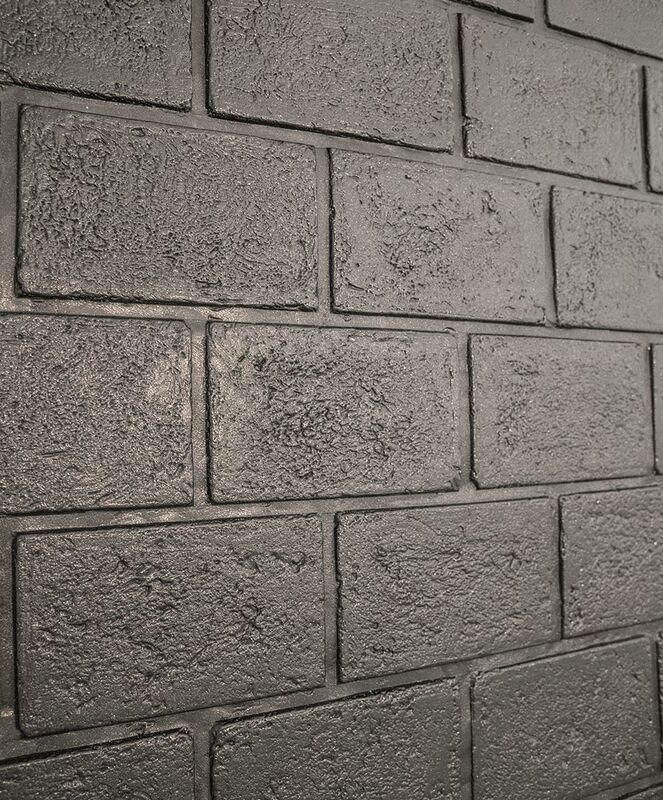 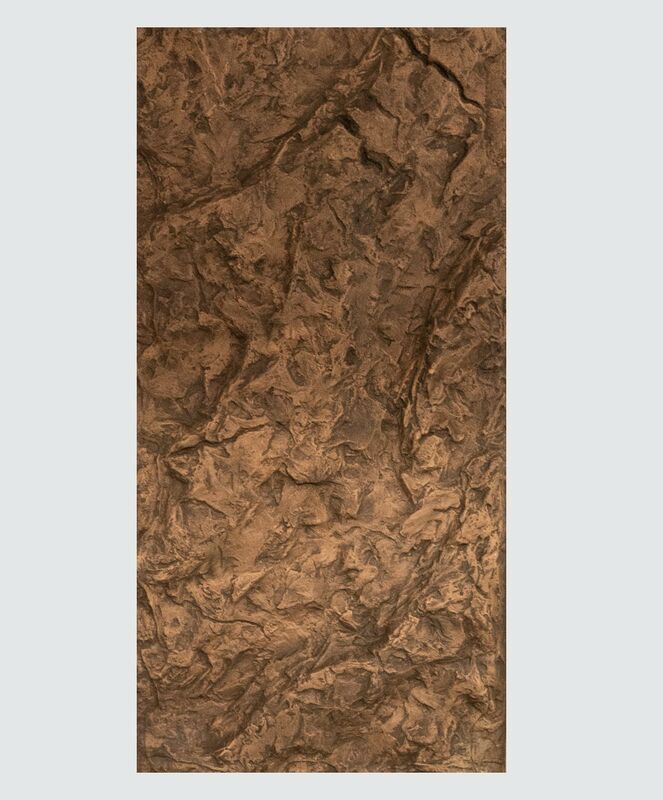 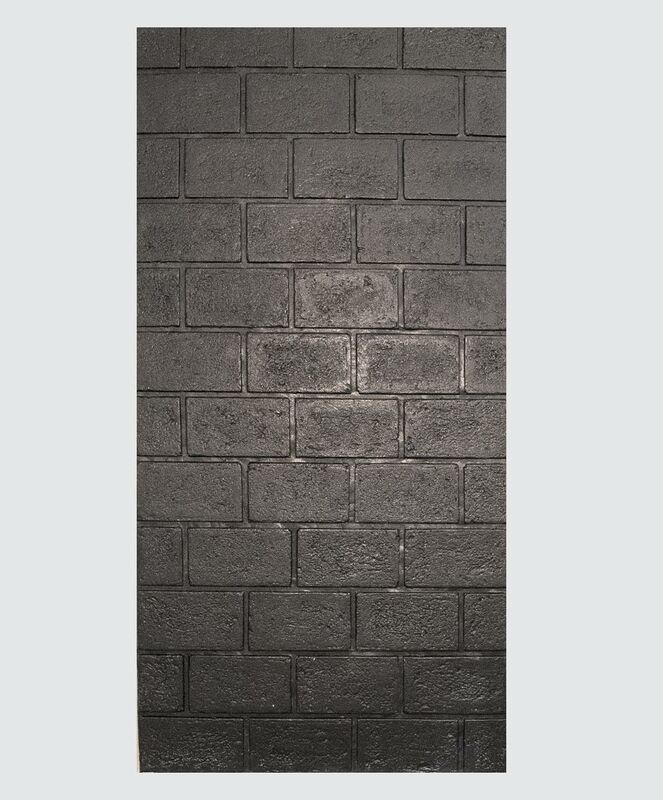 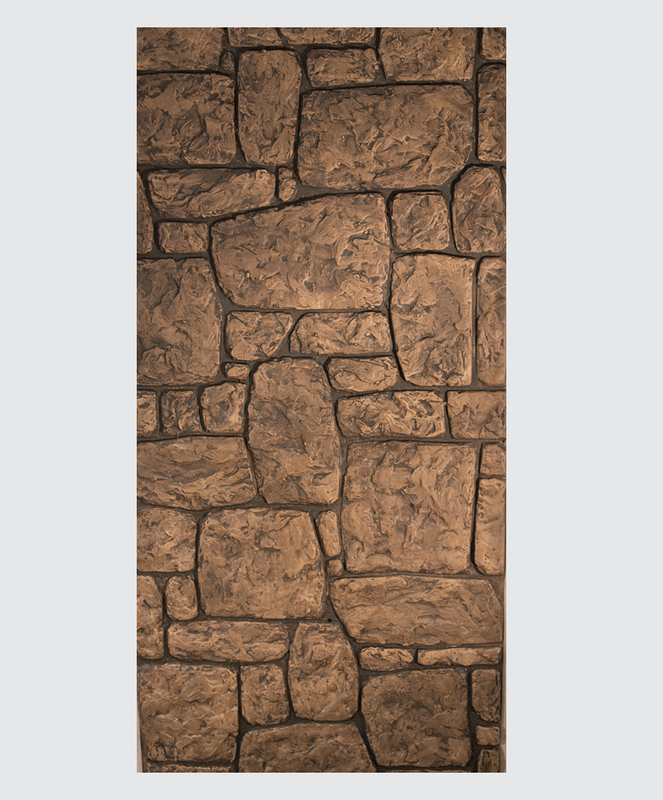 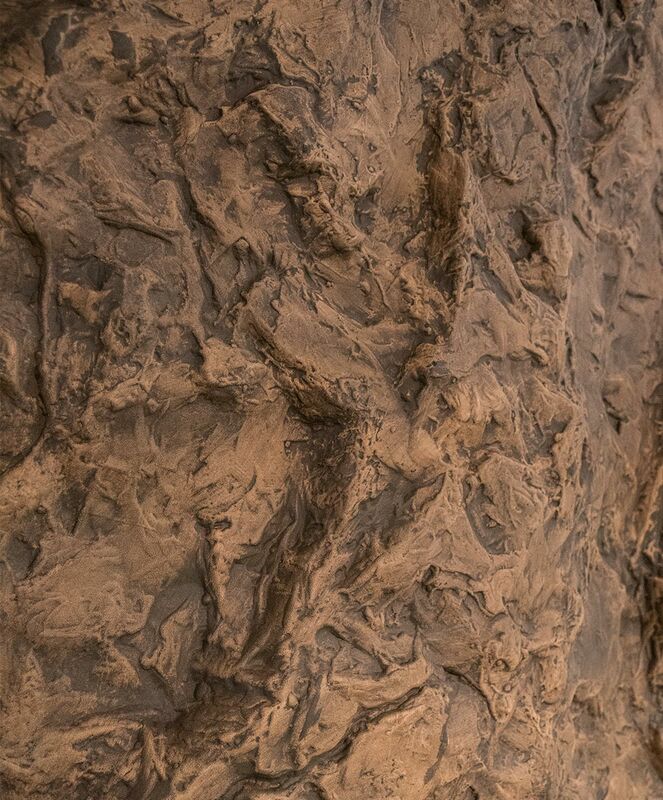 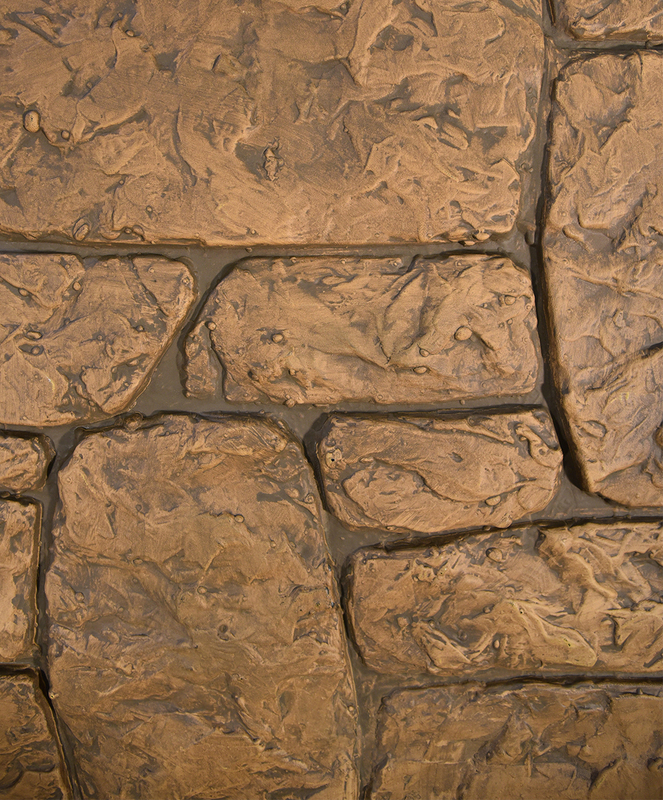 These unpainted cinderblock walls allow you to create your own finish or save yourself time and allow us to hand-paint them, making each block different for an overall realistic appearance.